Praing for someone demonstrates your love for God and that person. Your love for God – youare calling to Him in faith to bring about an outcome you wish to see. 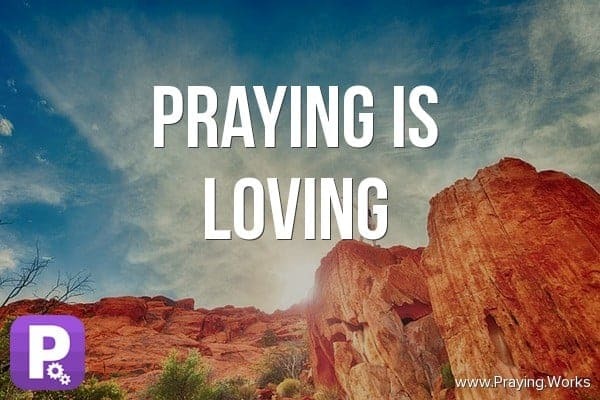 Your love for the person you are praying for – God is a good God and will only every bless thos He lopves and those He loves prays for.